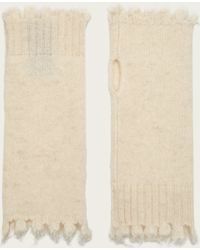 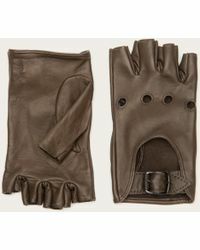 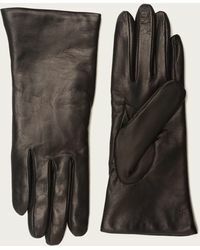 If you’re in the market for a new set of gloves, opt for a quality leather pair from the Frye label. 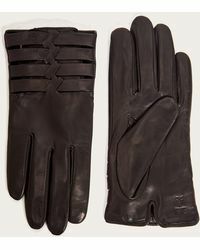 Founded as far back as 1863, Frye is one of the oldest shoe companies in the whole of America but its accessories are just as good as its footwear. 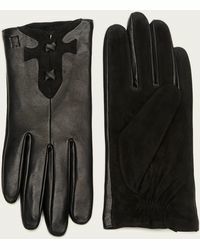 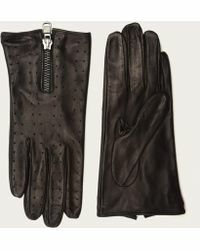 Experts in premium leather, the brand offers a wide range of gloves and fingerless styles, transforming classic designs and giving them a modern feel.